EcoVadis is the first collaborative platform to provide sustainability ratings and performance improvement tools for global supply chains. 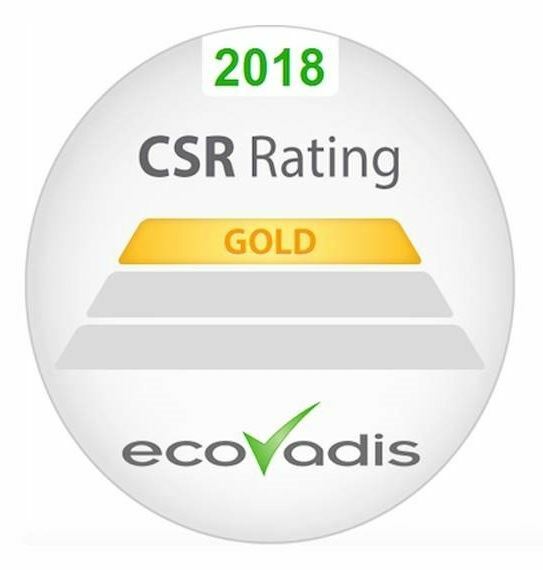 The procurement teams of over 200 leading brands across 150 countries rely on EcoVadis’ Corporate Social Responsibility scorecards to assess the environmental, social, and ethical practices of partner suppliers. “We are truly delighted to achieve the EcoVadis Gold status recognition,” stated René Schoenmakers, internal auditor and CSR consultant for Aarts Plastics. Our initiatives to promote innovative solutions throughout the production and marketing supply chain are succeeding. 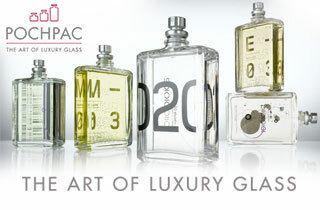 Aarts Plastics is a plastic converter of standard and customized packaging for the cosmetic, food, and medical market. By integrating all disciplines, from design to mould construction to state-of-the-art injection moulding in a modern plant, Aarts can offer total solutions for a company's packaging ideas.